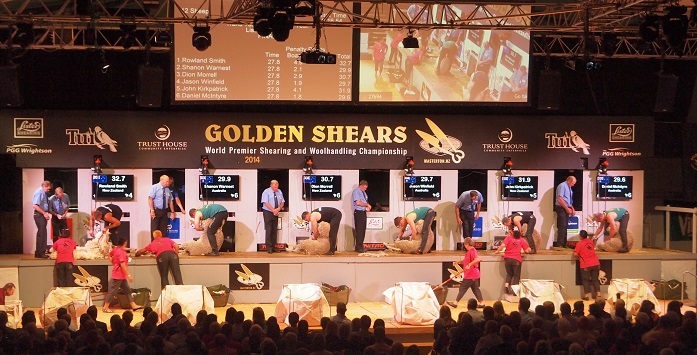 The best sheep shearers, wool pressers and wool handlers put it all on the line for the title in this Shearing and Woolhandling Championship each year in March. Held at the War Memorial Stadium in Masterton, people flock (get it… sheep joke!) from all over to get a glimpse of speed shearing at its best. 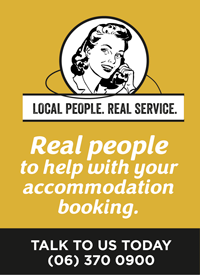 Keep up-to-date on their Facebook page.